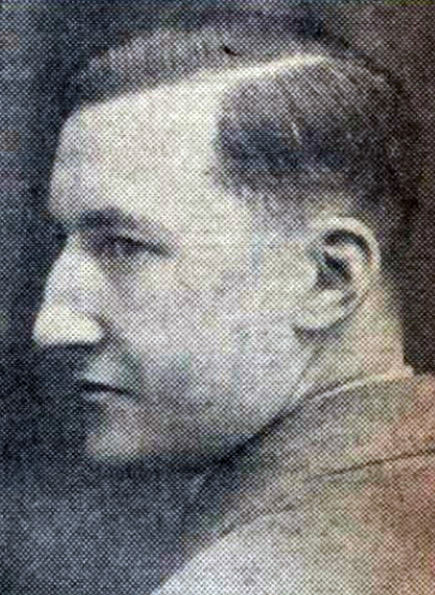 Captain Alexander David Mackintosh, Palestine Command Signal Regiment – shot and mortally wounded by the terrorists who planted the bomb at the King David Hotel on 22 July 1946; he died the next day. 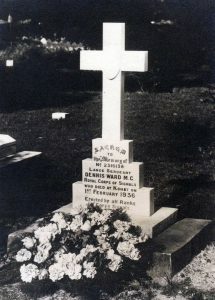 The grave of Lance Sergeant Dennis Edwin Ward MC, Royal Signals, who died in a traffic accident near Kohat in India on 1 February 1936. This entry was posted in Cemeteries & Memorials, Commemoration, Family and Social History, First World War, Gallantry, My Current Projects, Royal Signals Gallantry Awards on January 8, 2019 by Nick Metcalfe.